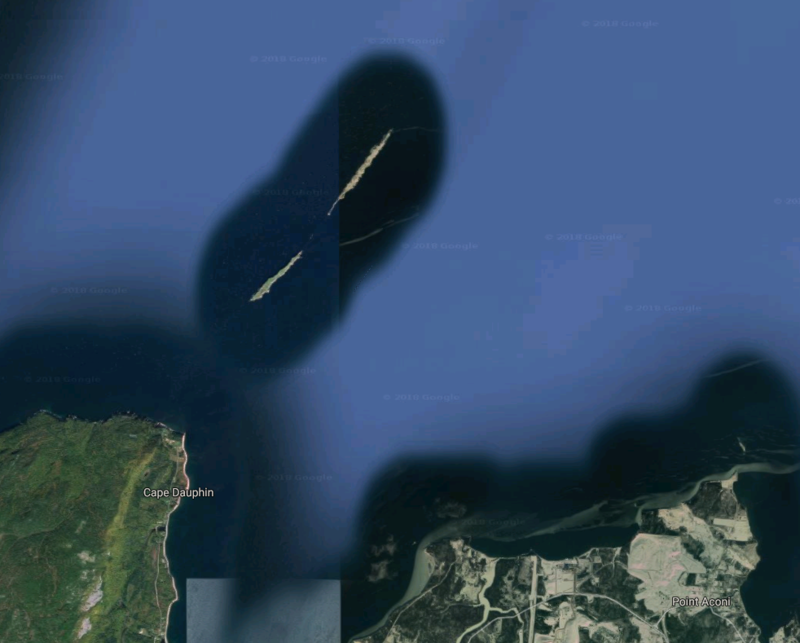 The Bird Islands are two small outcrops of rock in the ocean, one mile off of Cape Dauphin. The islands are approximately a mile long by 120 yards wide, and are an extension of the same range as Kellys Mountain. Because of their isolation and protected status, the island and surrounding waters teem with life, including many species of seabirds. For 46 years, the Van Schaick family has been operating Bird Island Boat Tours to take sightseers out to the two islands. 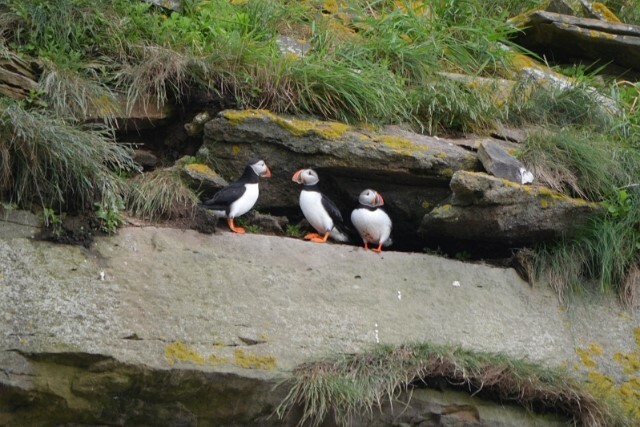 Two or three times each day during the summer, The Puffin Express takes visitors on a three-hour guided tour to see gannets, kittiwakes, puffins, grey seals, and many other animals (including the odd whale) in their natural habitats.